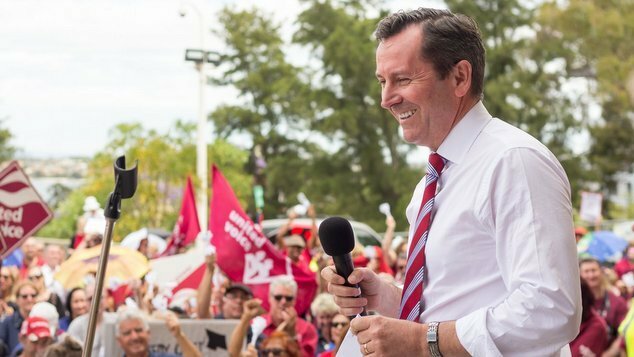 Premier Mark McGowan entered the auditorium at the WA Labor conference in late August to thunderous applause from the party faithful. At the state election in February McGowan lead the party to a resounding victory, delivering a landslide result that obliterated the longstanding Barnett Liberal government, and this was the party’s moment to celebrate that win and layout their policy priorities for the years ahead. In his keynote address McGowan continually returned to themes of equality, fairness and progression. 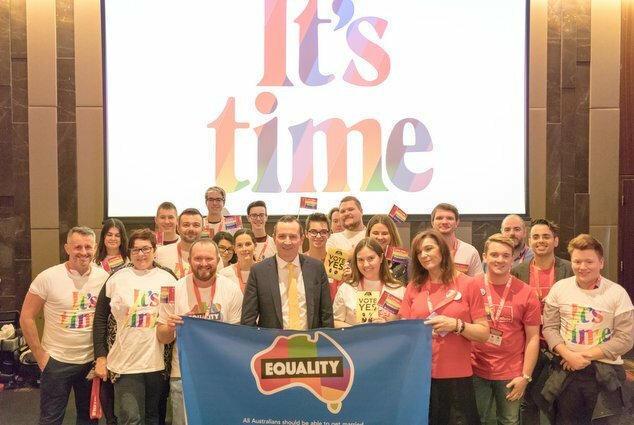 The day before federal leader Bill Shorten had spoken along similar lines, and while Shorten had opened his address by speaking about marriage equality, McGowan saved the topic for the end of his speech. “It’s time” McGowan declared, echoing the Whitlam era slogan for change. The Premiered urged all Labor members to get out and campaign for the ‘Yes’ campaign, declaring that the days of exclusion were numbered. It was a significant change from the same event just six years ago where delegates fought over a push to declare the party in support of marriage equality, with then Prime Minister Julia Gillard dismissing the news that New York City had just passed marriage equality. Over the two day conference the party passed a cavalcade of policy changes and throughout it all there was little debate, few contentious issues, and many insertions of inclusive language, statement of equality and some significant announcements for the LGBTIQ+ community. The WA AIDS Council and Living Proud received emergency funding to provide additional counselling services to deal with the postal marriage survey, plus a new round of mental health funding was announced. Speaking to OUTinPerth a few days after the conference the Premier said whatever the outcomes of the High Court challenge on marriage the funds given to provide support to the LGBTIQ community would remain with the organisations. 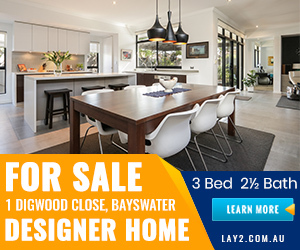 McGowan said the first round of advertisements from the ‘No’ campaign had been “ugly and misleading” and were filled with “ludicrous and embarrassing” claims. McGowan said the figures in the recently released Trans Pathways report from the Telethon Kids Institute were disturbing. The ground-breaking survey found trans young people are at high risk for suicide and are approximately 10 times more likely than other young Australians to experience serious depression and anxiety. “The figures are disturbing.” McGowan said upon hearing of the latest research. The Premier said his government was assisting trans youth through support of marriage equality, a commitment to the Safe Schools Coalition anti-bullying program, and renewed funding for mental health organisations. The Premier said the difficulties faced recently by community support organisation Living Proud, where they faced a funding gap which impacted on their services, was something that his government was working to reduce. “We have a process being run by the Minister for Community Development, Simone McGurk, which is about having longer contracts and greater alignment” McGowan said noting that improving the consistency of the timing of funding was a priority. At the conference a commitment was made to scrap the WA Gender Recognition Board, a decision welcomed by transgender people who will no longer have to front the board. But at the same time it also immediately created uncertainty for people who were about to go through the challenging process, suddenly they find themselves wondering if it would be better to wait. McGowan said the policy change at the conference was the first step in the process, but was unable to speculate on how long it would take to remove the board and install a new procedure. One area where the Premier could commit to things moving forward was the removal of historical convictions for people who were charged over their sexuality in the past. 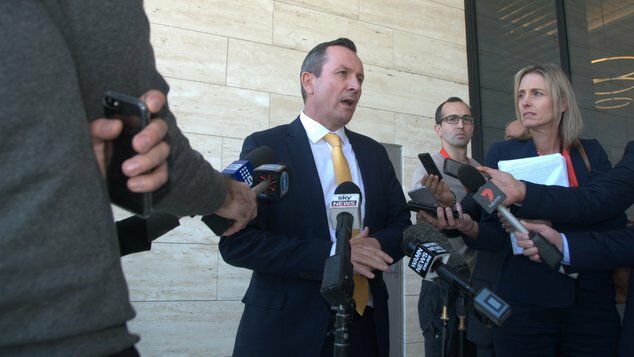 “We are in the process of drafting legislation, we will do that, and no doubt that will alleviate some suffering in particular for middle aged and older men.” McGowan said highlighting that he hoped to have the legislation introduced before the end of the year. The Premier acknowledged it was a tricky legal area to draft legislation for because over the decades when gay men were targeted they were charged under a wide variety of laws. “We want to make sure we don’t remove convictions from people where the offence they were charged with is still an offence. You want to remove the conviction from people where it is no longer an offence that exists, but applied to them back in the 50s, 60’s or 70s.” McGowan said. Asked about homelessness in Western Australia, an issue that was strongly highlighted during the recent Perth City Summit which was organised by member for Perth John Carey, McGowan said it was a challenging area. The Premier said he would ultimately like to see a second facility like St Bartholomew’s established in the city, but tackling substance abuse was also part of the solution to homelessness. “A lot of homeless comes about because of drug addiction, we have our amphetamine addiction plan, and we’ve announced the creation of a meth-rehabilitation prison. We are keen to have a more comprehensive approach to methamphetamine, and hopefully get people off it. While the party has a wide range of social issues they like to address, upon coming to power McGowan has also inherited a difficult economy and soaring debt, but the Premier said his challenge was simply one of prioritisation. “No government has ever had unlimited money, but our situation is much more difficult than any other government in memory from a financial sense, so we have to do better with what we have.” McGowan said of the challenge ahead. McGowan said the best thing about becoming the state’s Premier was it put him in a position to achieve things. An abridged version of this report appeared in the September edition of OUTinPerth magazine.